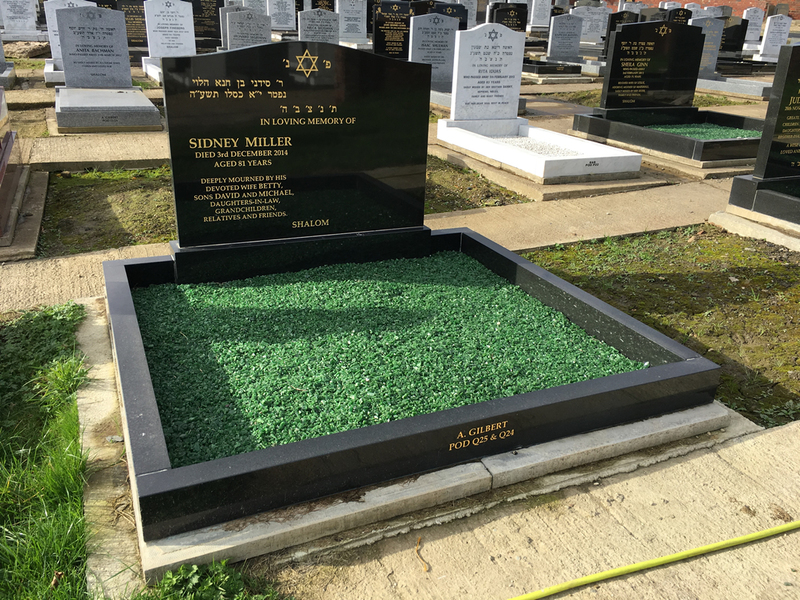 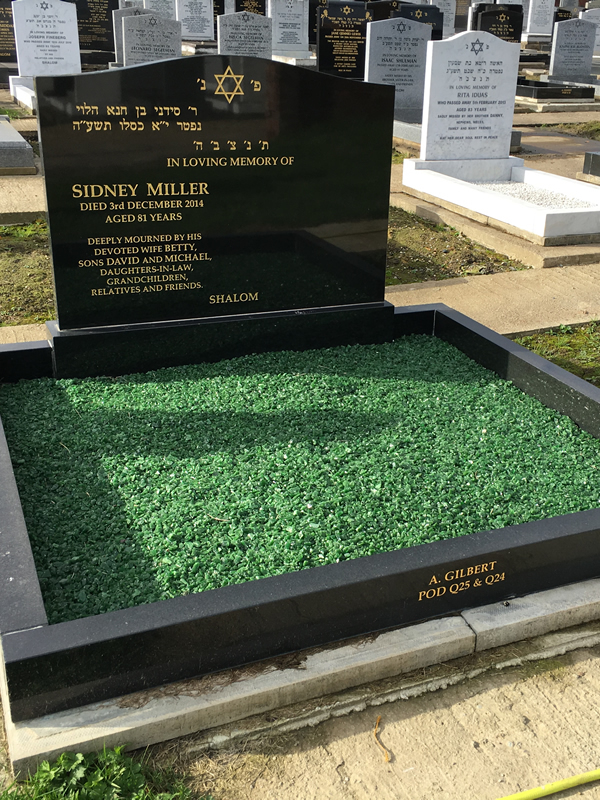 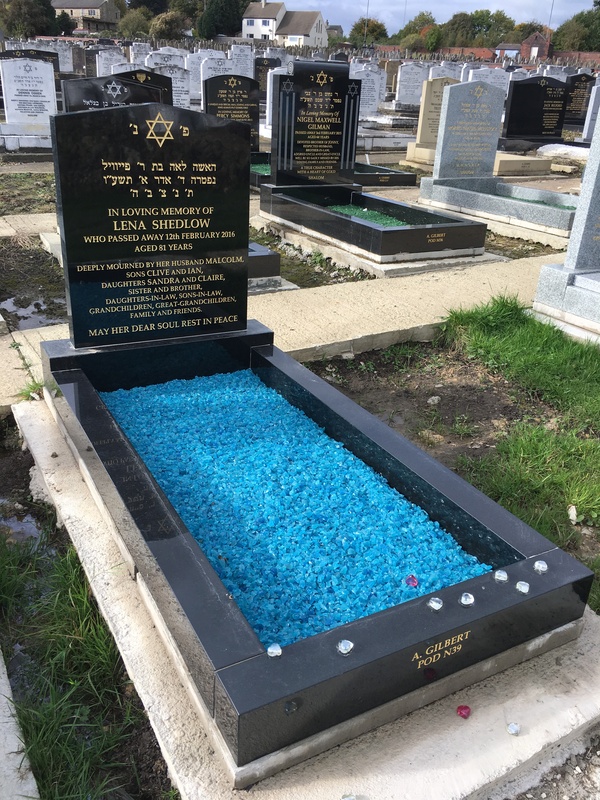 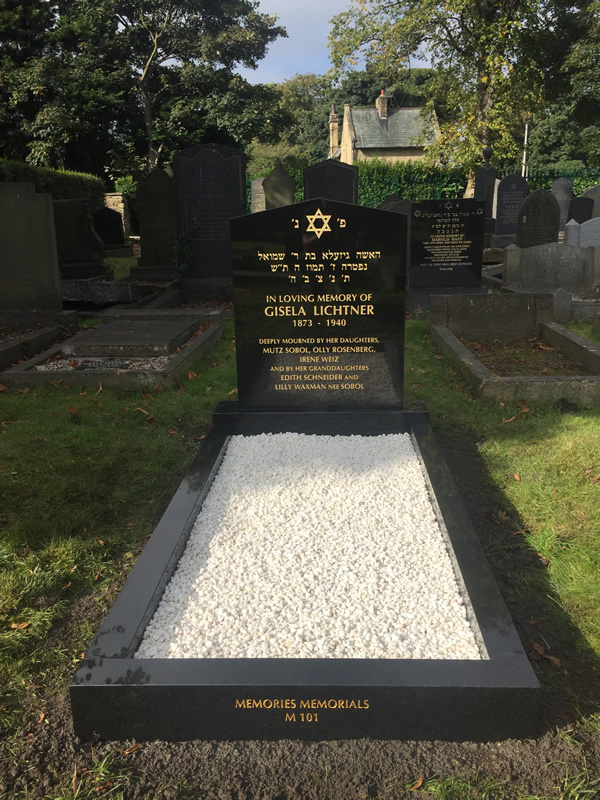 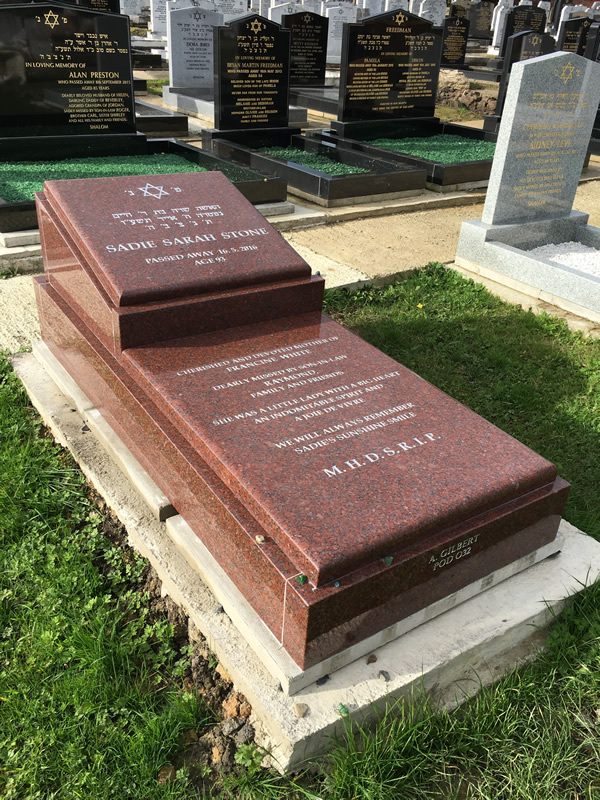 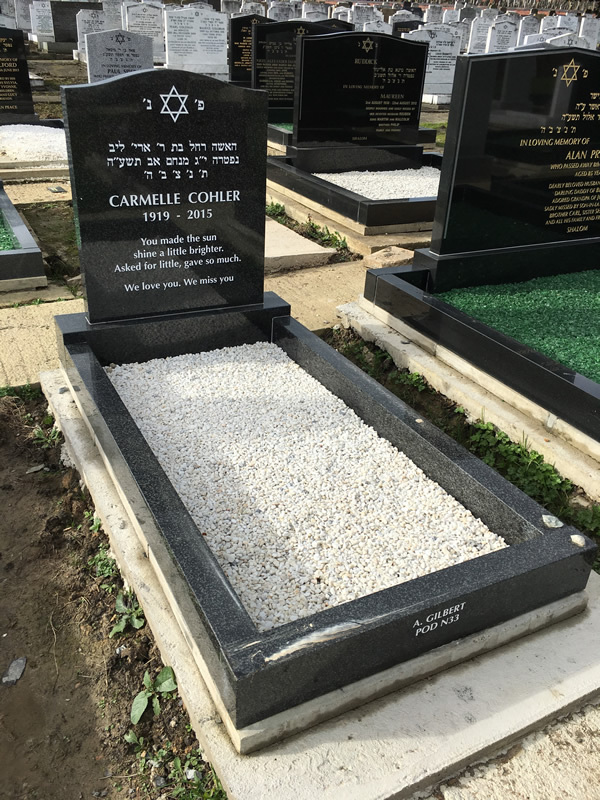 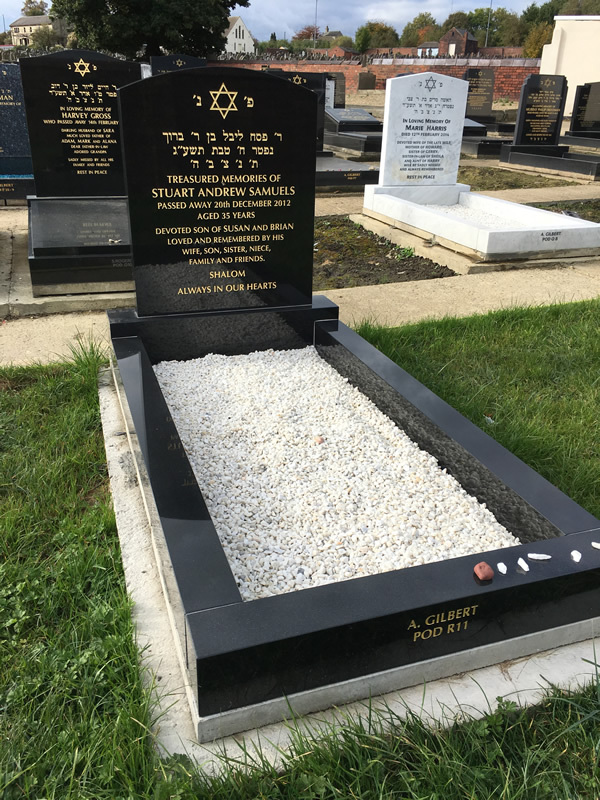 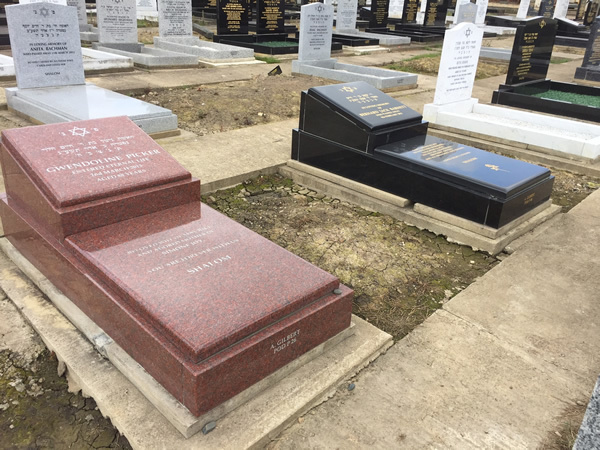 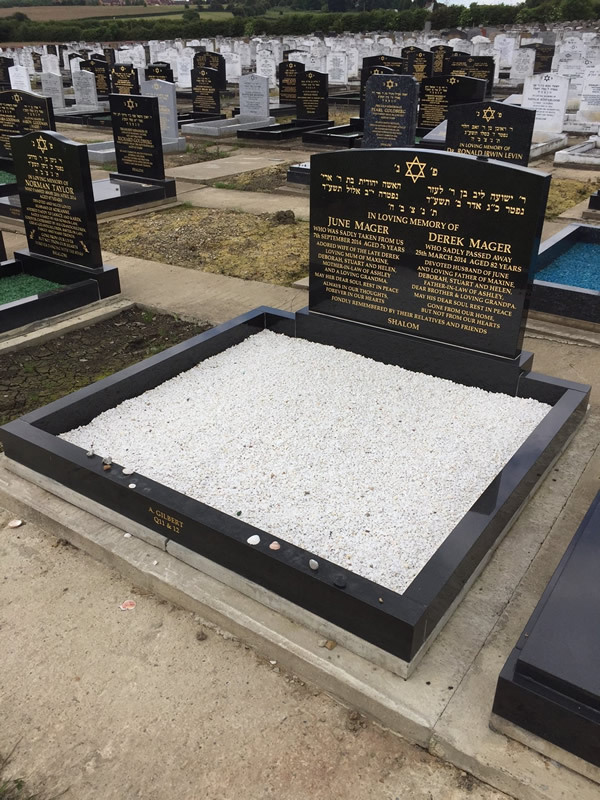 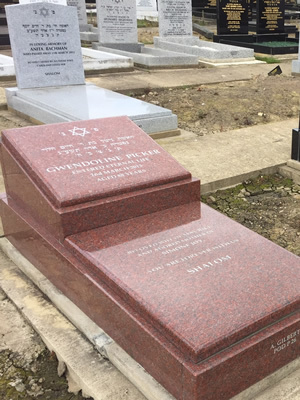 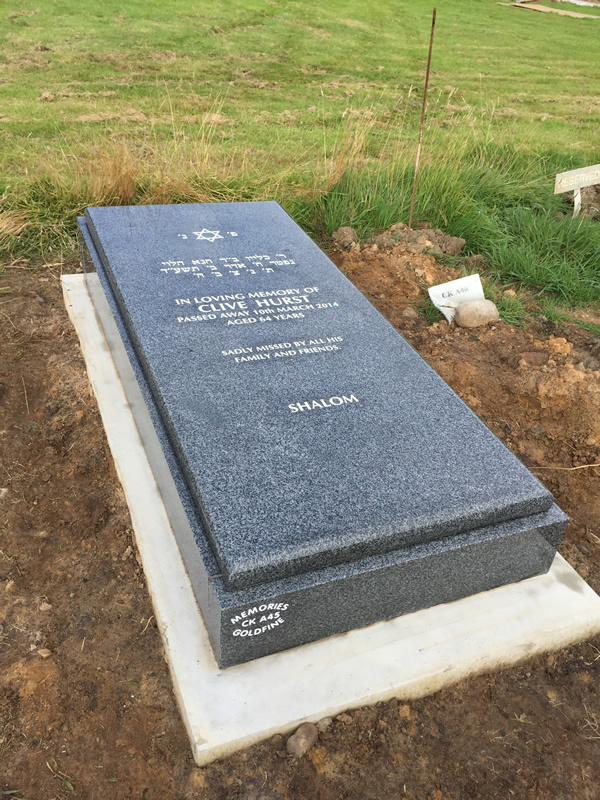 We appreciate the significance within the Jewish community when it comes to selecting the right gravestone or headstone for your loved one. 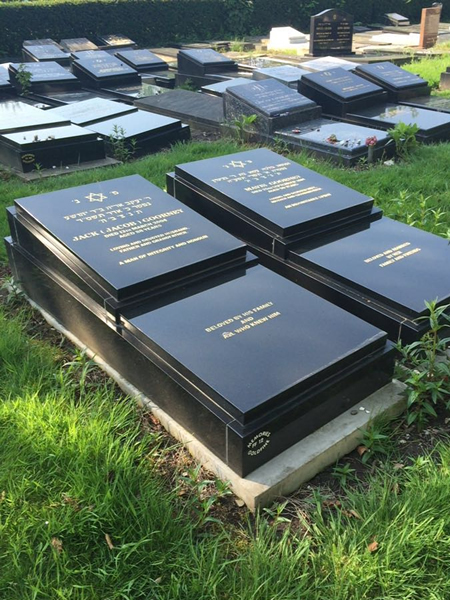 It should be a celebration of your loved one’s life and also an expression of their faith. 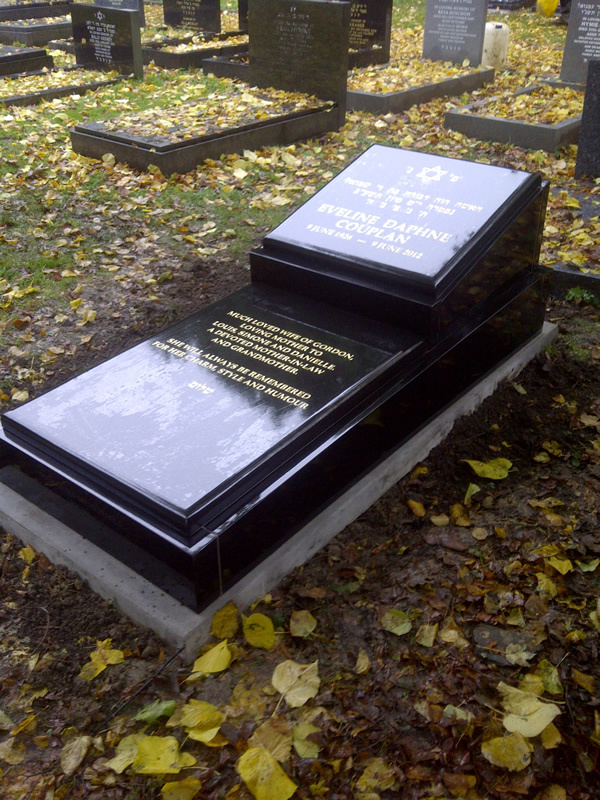 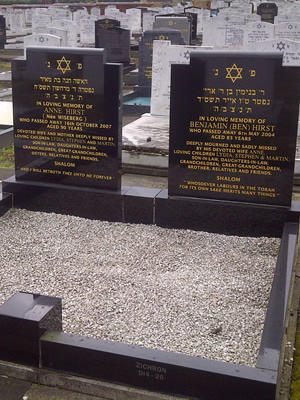 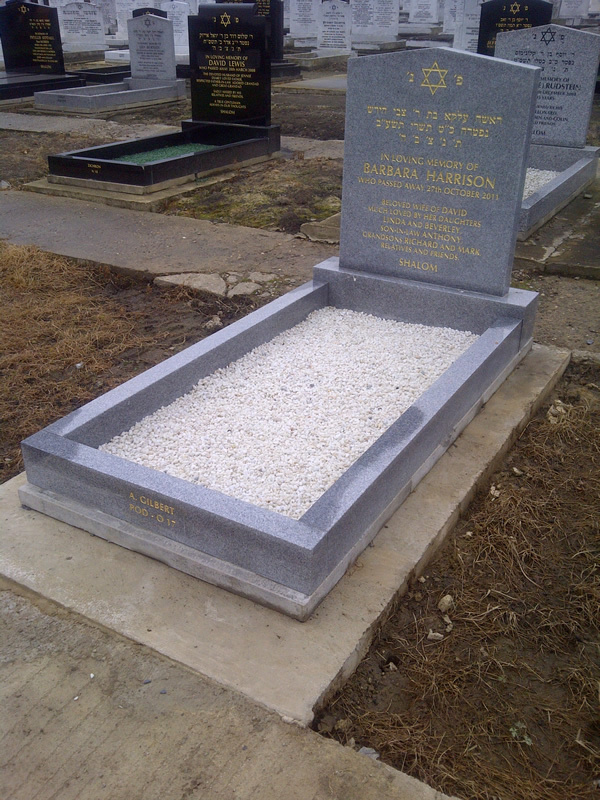 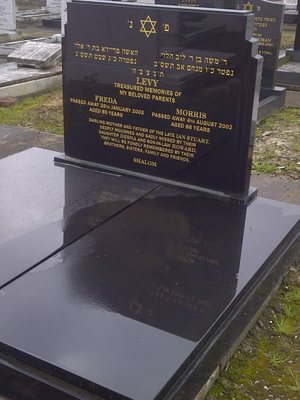 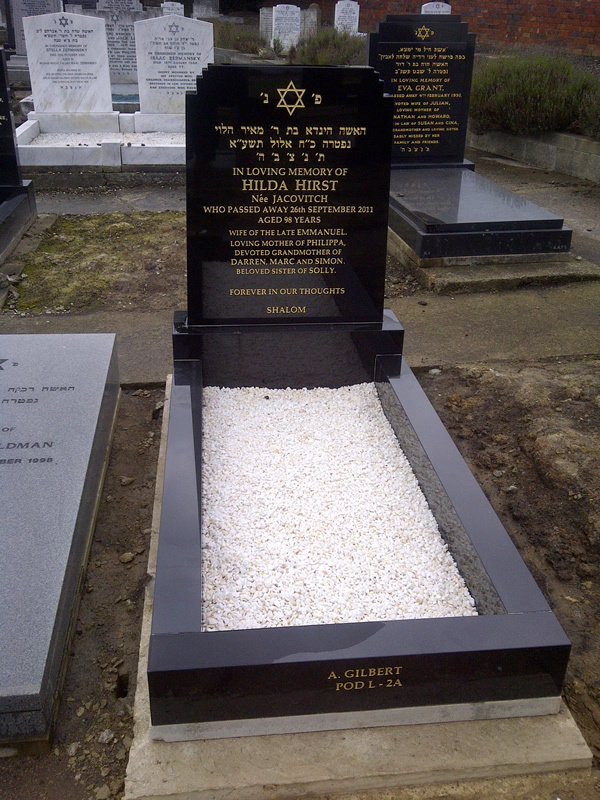 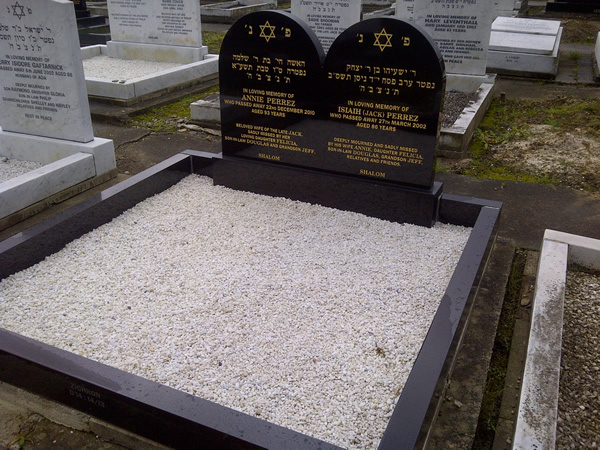 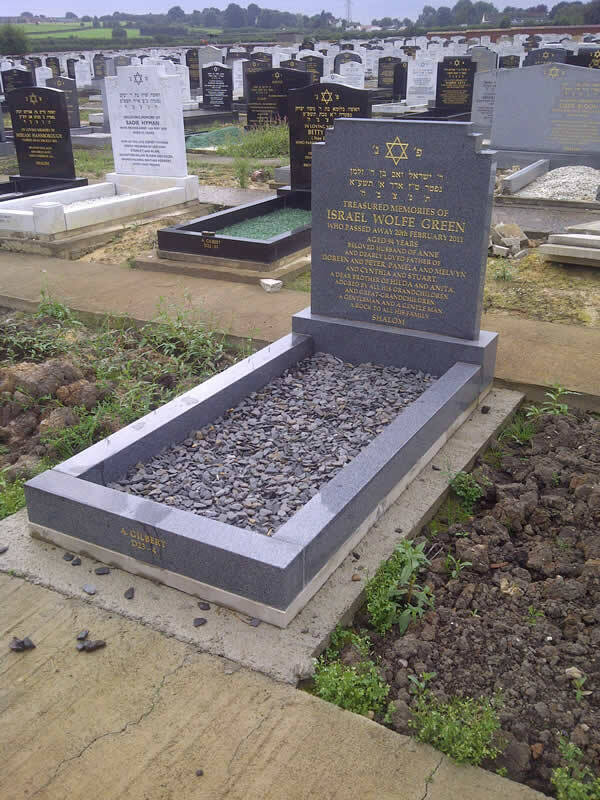 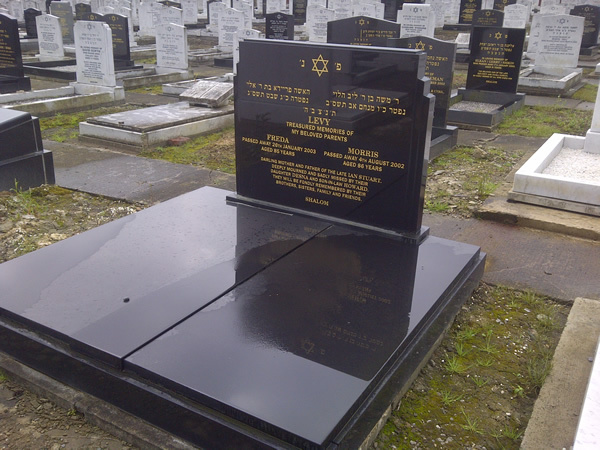 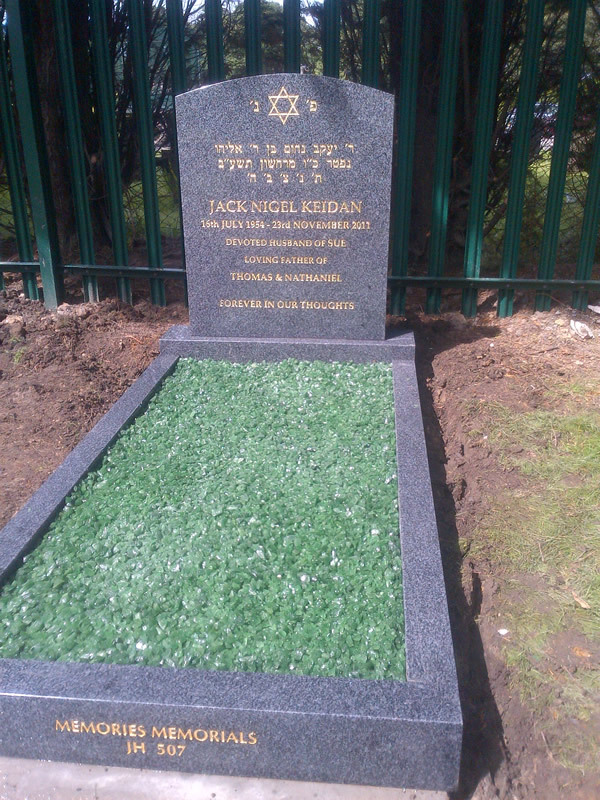 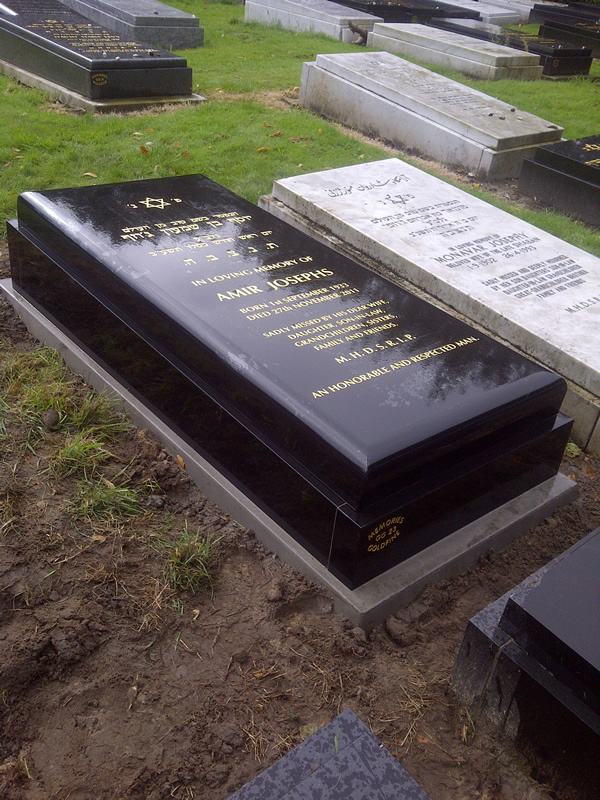 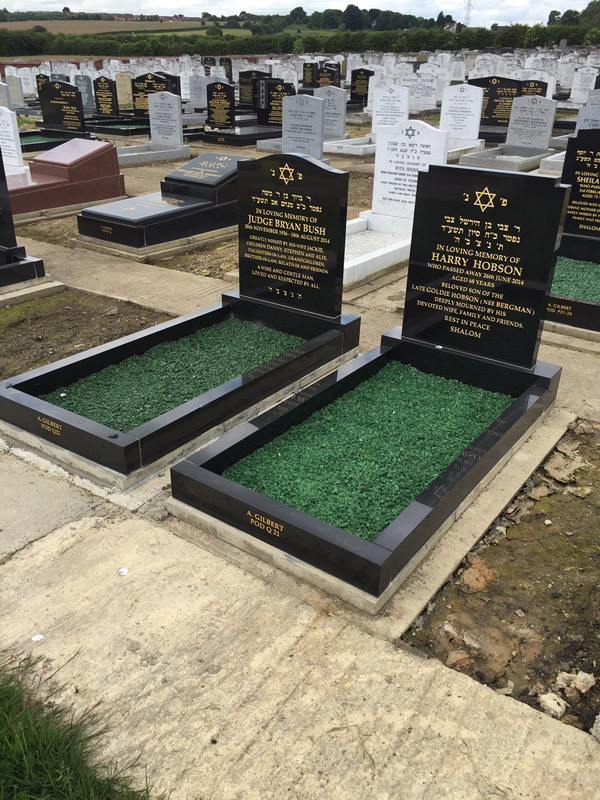 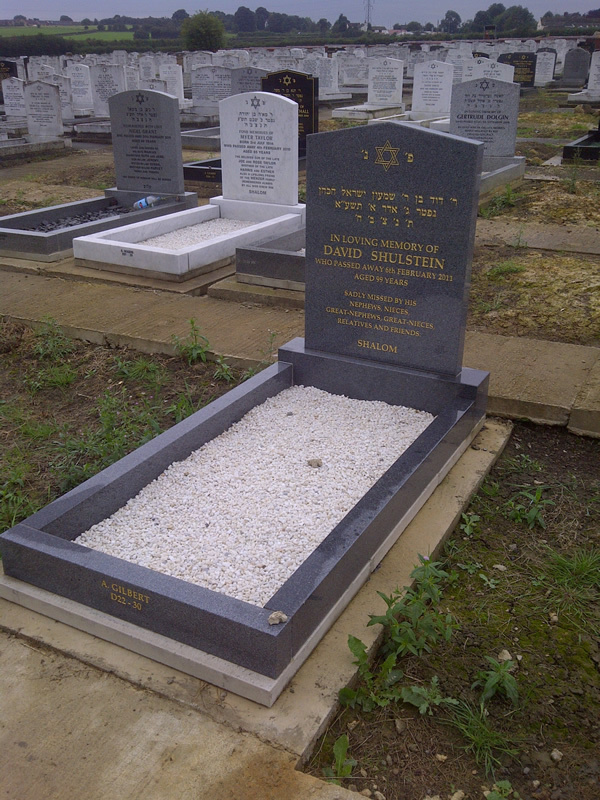 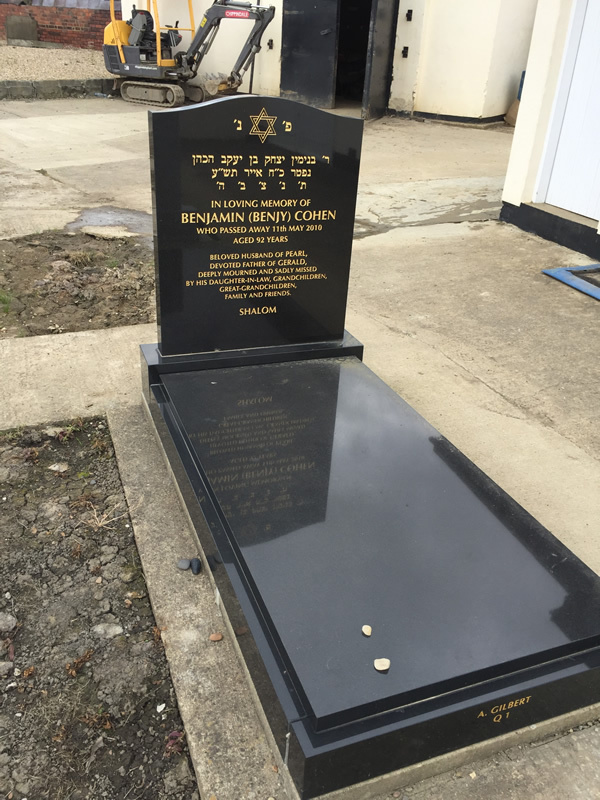 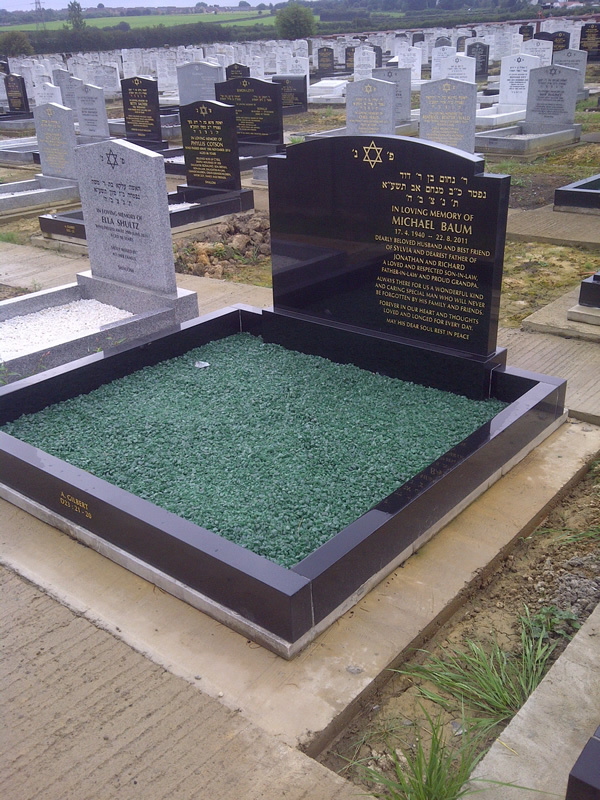 We offer a wide selection of expertly crafted Jewish headstones and gravestones options.